In the near 30 years or so that the Jeep Wrangler has been on the market, not once have they offered a pickup version straight from the factory. If you wanted one, you’d have to head to a shop (or opt for the Cherokee-based Comanche). 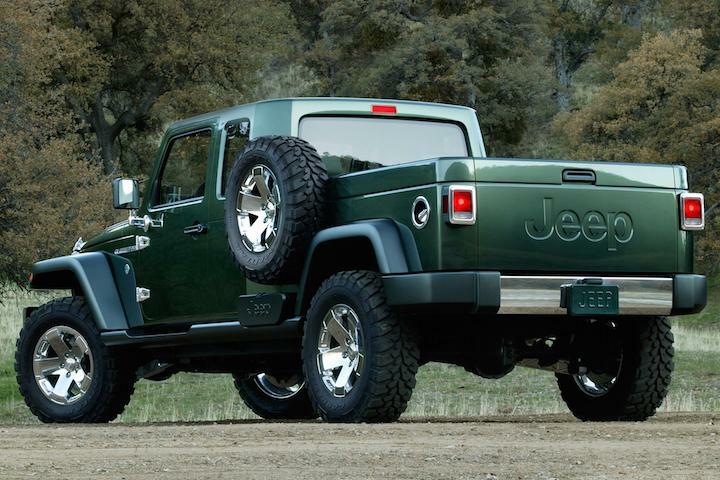 But finally, after years of waiting, it looks like we may see a real Jeep Wrangler pickup. 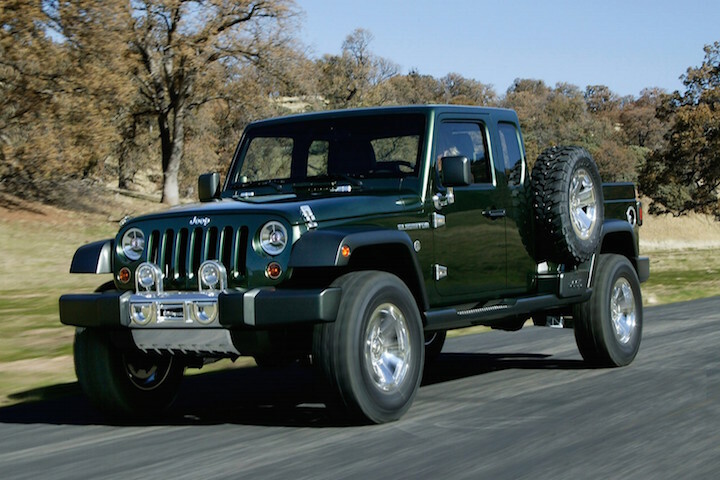 The report comes from Automotive News, and it suggests that the Wrangler pickup will be on the market by 2017 or 2018. That’s the same time Jeep will unveil the all-new Wrangler. Production of the new pickup will stay in Toldeo, Ohio. But in order for the Wrangler to expand, the best-selling Cherokee will have to make a move to FCA’s Michigan plant. CEO Sergio Marchionne provided some more details. Details on the project are still slim, but we can assume that with the recent interest in the mid-size truck market, Jeep will likely aim its new Wrangler pickup at the Toyota Tacoma, Chevrolet Colorado, Nissan Frontier, and possibly upcoming Ford Ranger. We’ll keep our eyes peeled for a reveal in the next few months.